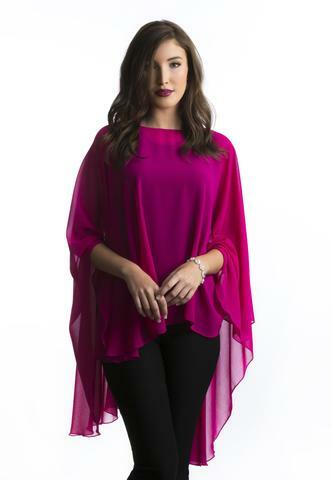 Chiffon ponchos are light, easy to carry, and endlessly stylish. Here are some eye-catchy shades that you can always find viable for your daily use. Check out the following list without further delay. 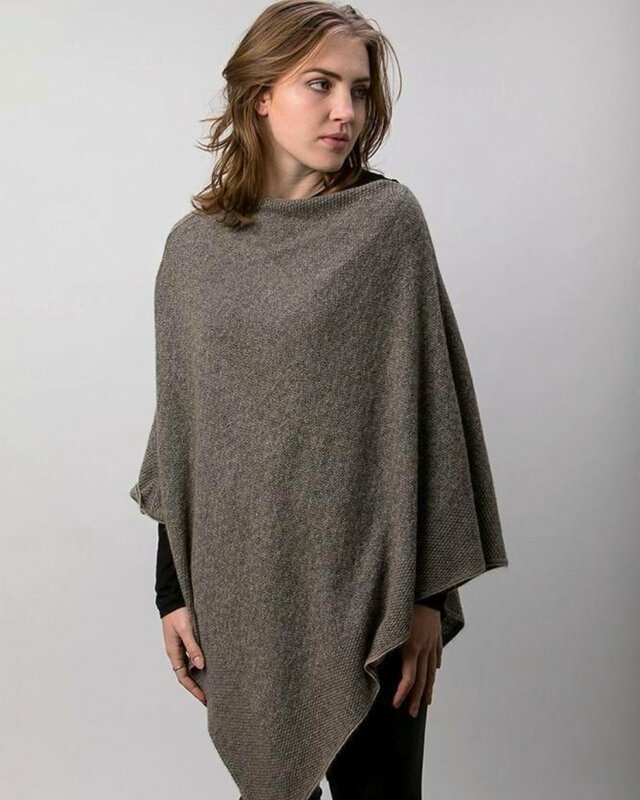 Waterproof ponchos are raincoats but in a stylish way. 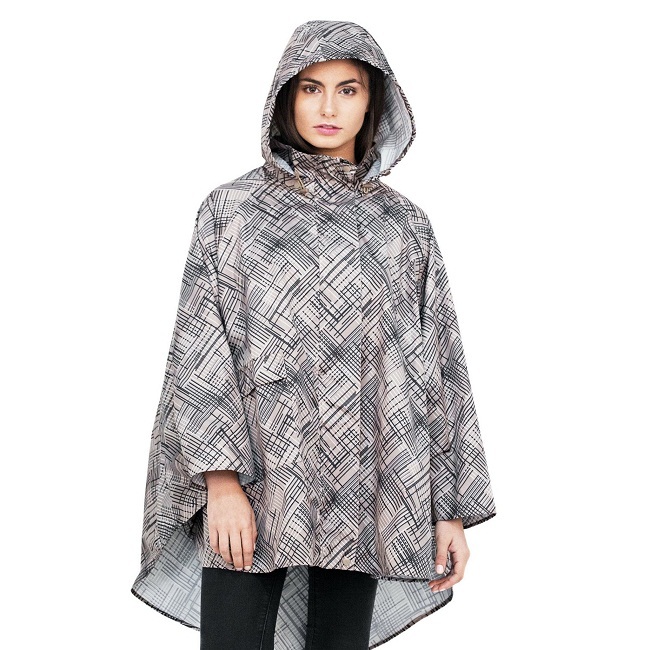 From camo to monochromatic prints, you will get all kinds of design in such ponchos. 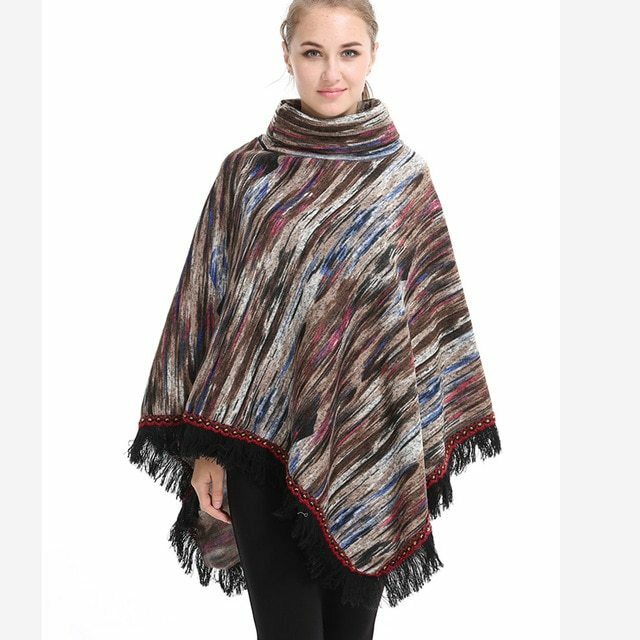 There are various kinds of poncho in the following list. 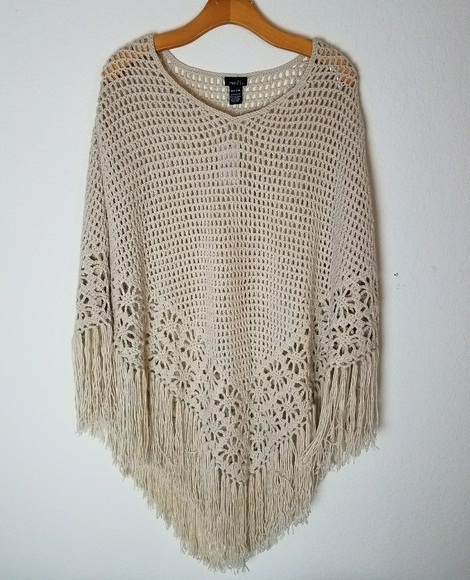 White ponchos are stylish and fashionable ways to make your unshaped figure look proper. Teaming up with anything at the bottom is the main advantage. 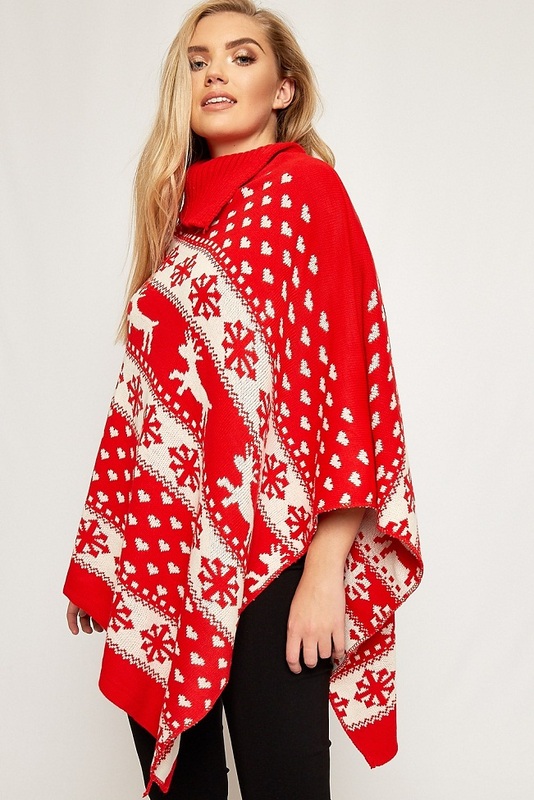 Also, it does not matter what you wear beneath. 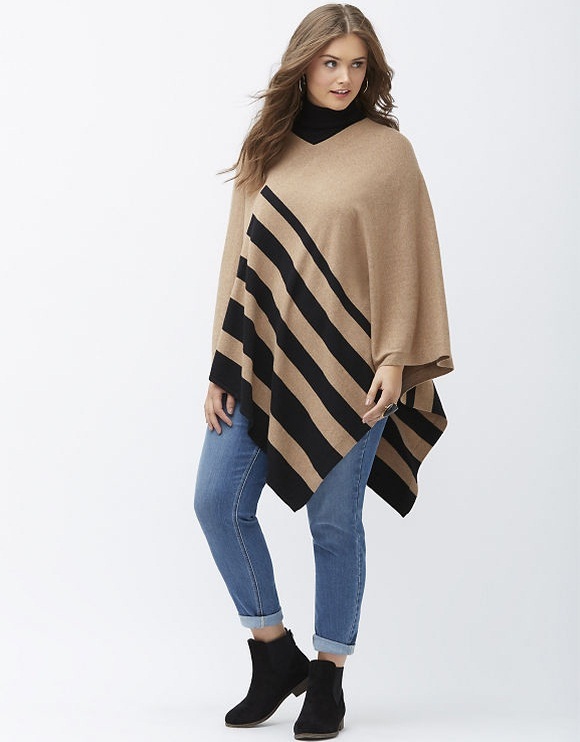 Ponchos for plus size women is used for hiding those extra weights on your tummy, waist, and back. While styling yourself with them, select jeans, boots and keep your hair open. 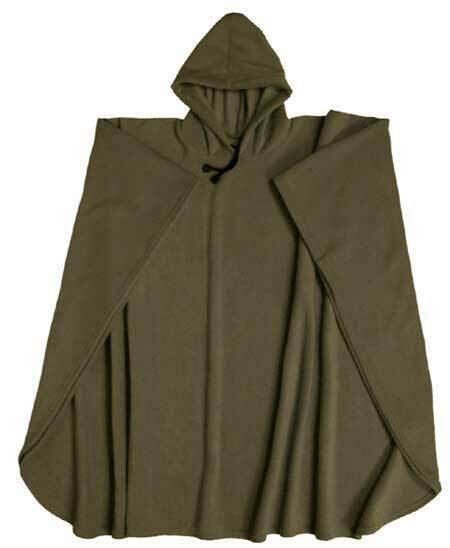 The following list has vivid images of such ponchos, in different shades.